For clinicians like Ken Park, a general and gastrointestinal surgeon from Aberdeen, it is this dilemma that prevents patients from getting true relief from a condition that can have a massively detrimental effect on their lives. He told BBH : “It is estimated that a fifth of adults will consult their doctor at some time for problematic reflux. For the vast majority of people it is something that passes and they recognise what they have done and can avoid the things that trigger it. But, for a proportion of patients, it is something they suffer from regularly and it interferes with their lives and becomes a disease and a disability. 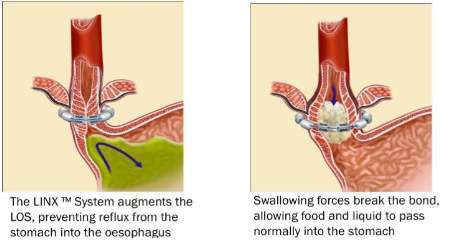 As well as the medical approach using proton pump inhibitors such as omeprazole, lansoprazole and pantoprazole, doctors have, since the 1950s, been offering a surgical procedure to tighten the junction between the stomach and the oesophegus, known as fundoplication. This involves gathering the part of the stomach that is closest to the entry of the oesophagus and wrapping and suturing it around the lower end of the oesophagus and the lower oesophageal sphincter. This increases the pressure at the lower end of the oesophagus and thereby reduces acid reflux. When the surgery was first carried out in the 1950s, it was through open surgery accessed via the abdomen, but by the 1980s it was being done via a minimally-invasive, or keyhole, approach, making it much more widely accessible. The popularity of fundoplication was further impacted by changes to the medical system in continental Europe and in particular Belgium, where patients were prescribed drugs for a three-month period, but if they needed them any longer they had to foot the bill themselves. This put pressure on surgical services and laparoscopic techniques became more and more advanced. However, despite making the surgery becoming less invasive, fundoplication does not offer a complete solution. The vagus nerve is crucial for controlling muscle movement, keeping a person breathing, and for transmitting a variety of chemicals through the body. It also contracts the muscles of the stomach and intestines to help process food and send back information about what is being digested and what the body is getting out of it. Until now, there has been no other option and the hundreds of thousands of sufferers have had to take medication, often for their entire lives, or take on the risks that fundoplication involves. 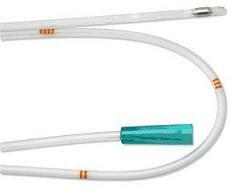 Now there is a third option – the LINX Reflux Management System from Torax Medical. 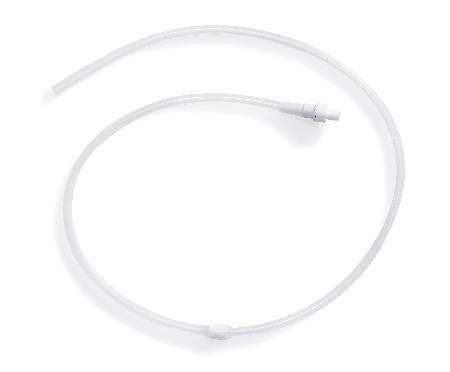 Fully reversible and implanted through a keyhole procedure, the solution involves the insertion of a small, flexible band of interlinked titanium beads with magnetic cores that helps to create a barrier to the reflux of acid and bile. 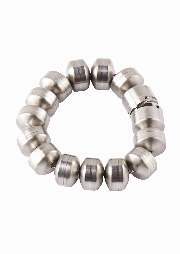 When swallowing, the magnetic bond holding the beads closed is broken, allowing drink and food to pass through normally. The magnets then close immediately after swallowing to restore the body’s natural barrier to the reflux of acid and bile. The system has not yet been adopted by the NHS for widespread public use, but is being offered at a number of private hospitals. Park said: “I first saw this being demonstrated at a seminar and it is not often you go to these meetings and come away feeling you have found something really great. 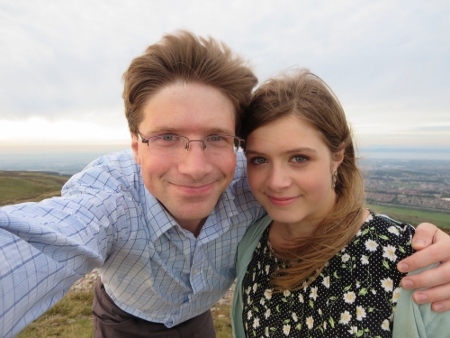 While he said it would not be ideal for someone with the severest types of reflux, for the majority of patients it could prove a life-changing decision. 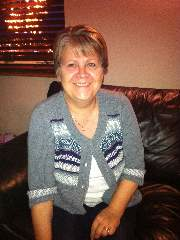 After having the implant fitted, she was discharged from hospital the following day and the swelling and slight discomfort she felt afterwards was gone in a few weeks. 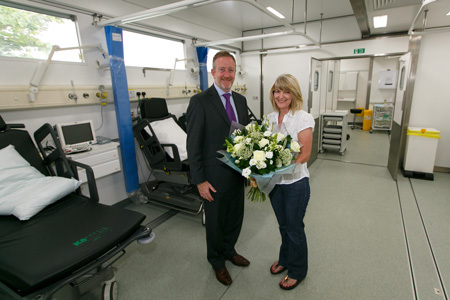 She said: “The LINX implant made a massive difference from the word go. I can now go out for a meal or to someone’s house, which I could never do before as I would be in so much pain, I would have to go home early.